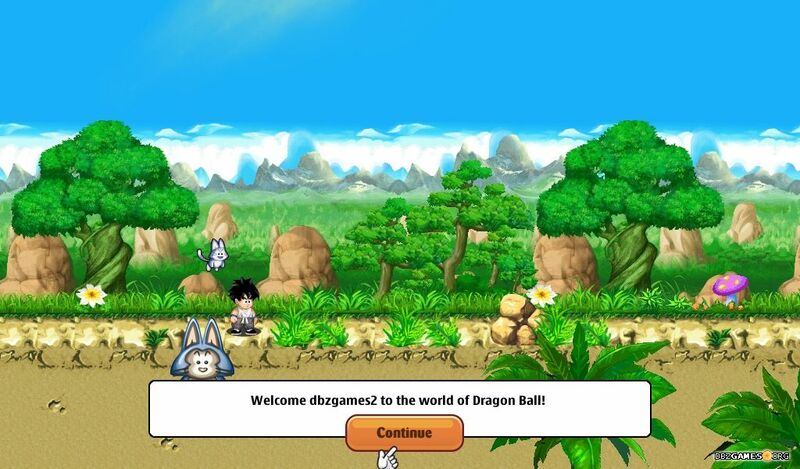 Dragon Boy Online (Chú Bé Rồng Online) is a cross platform MMO game set in the Dragon Ball world. 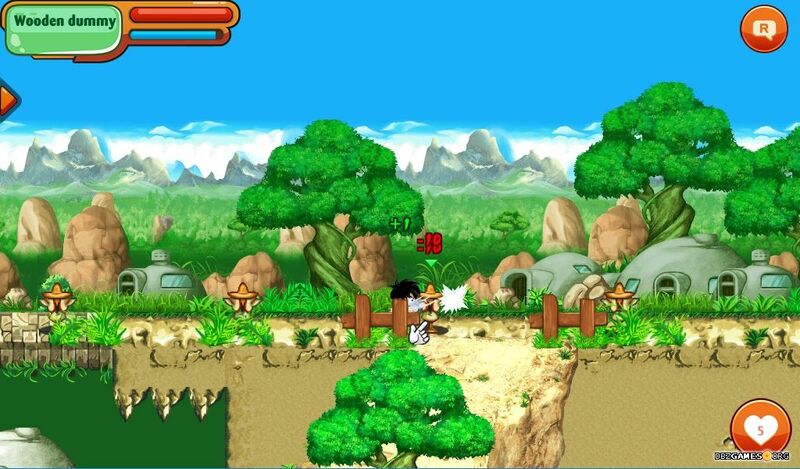 Create your own Hero and start your amazing adventure. 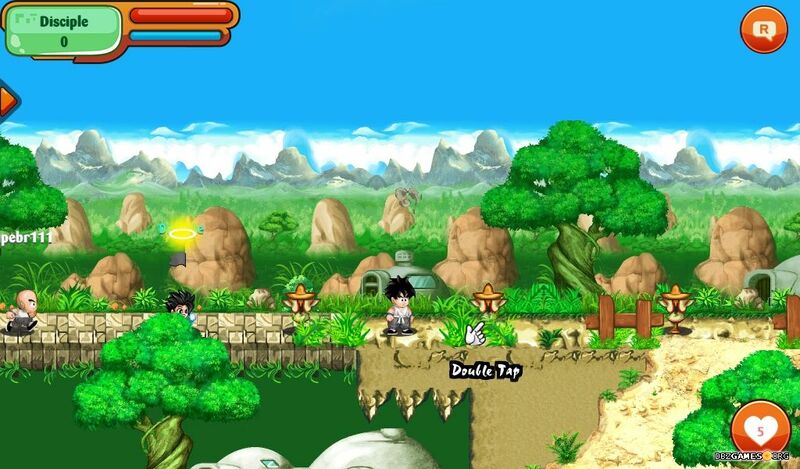 You'll find here familiar characters from the Dragon Ball universum, and many other players. 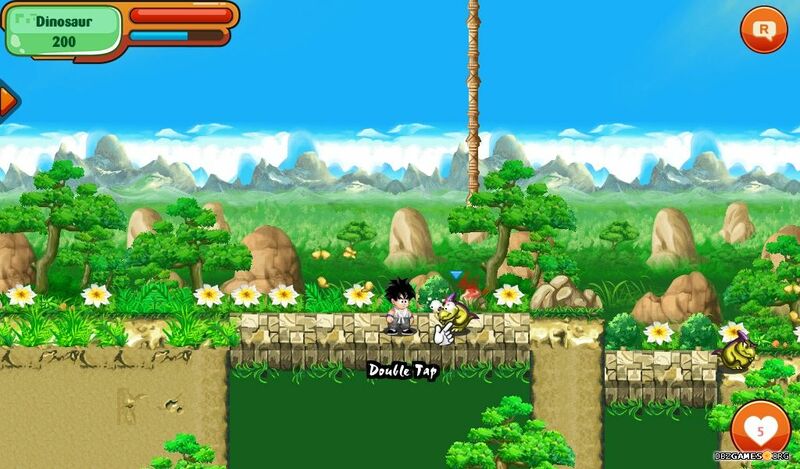 How to play in English? 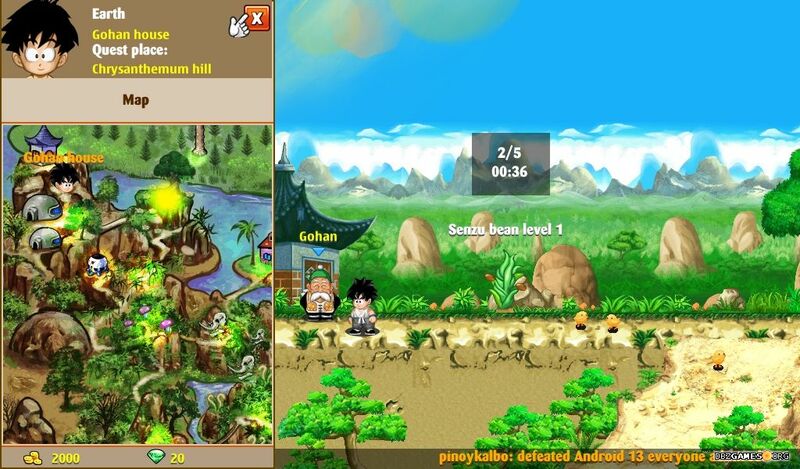 The original language of this game is Vietnamese. 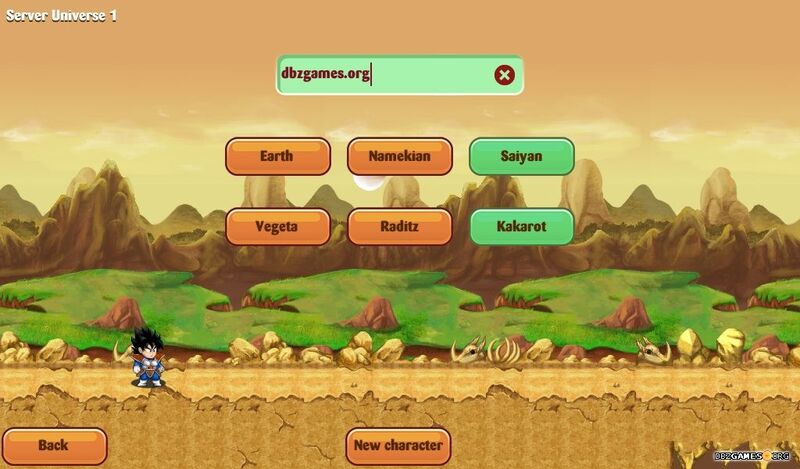 You can play in English by changing the game server (last option in menu) for the Universe 1. 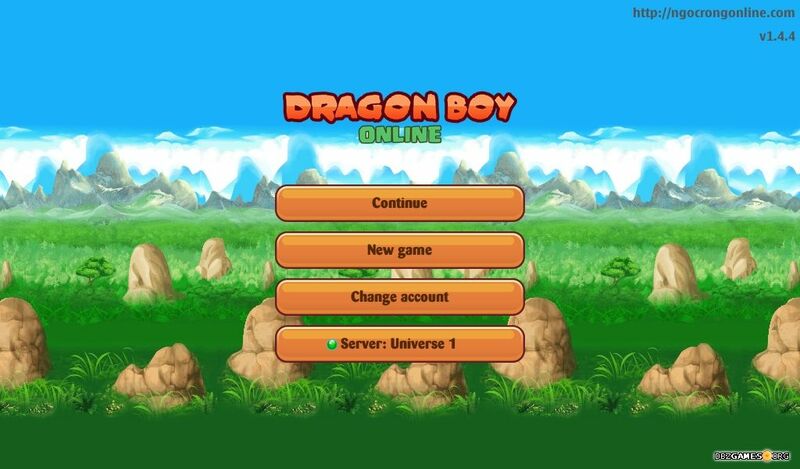 Run dragonboy144.exe in the main game folder.